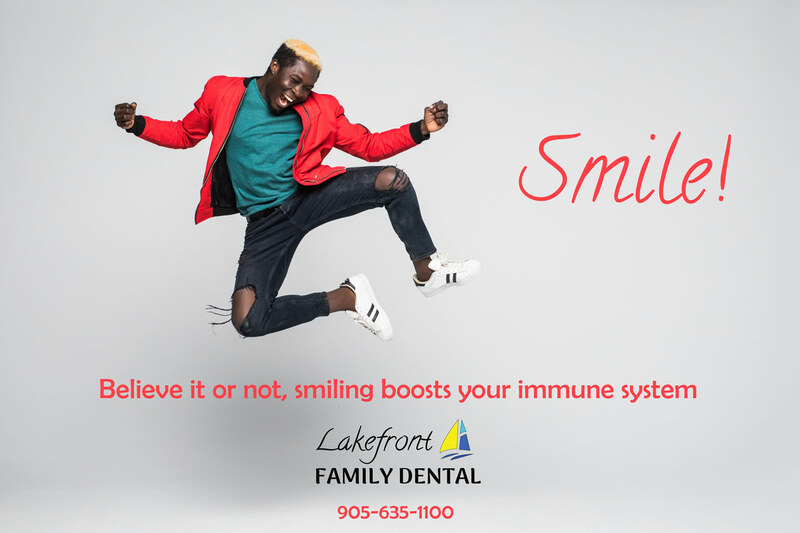 Lakefront Family Dental is a family-oriented dental office in Burlington, On. We are currently accepting new patients. 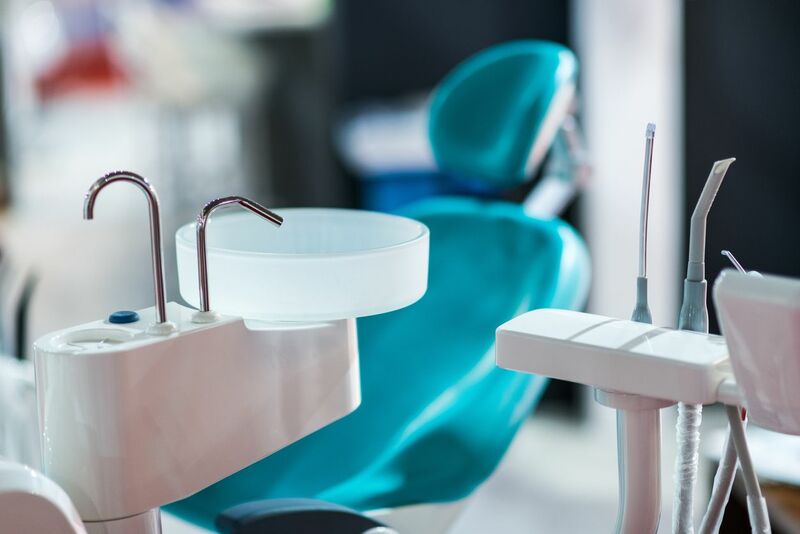 We provide cosmetic dentistry (including dental implants, dental crowns, bridges, teeth veneers and full smile makeovers) — other services: root canal treatments and teeth extractions, including wisdom teeth. We are a family office and work with children. 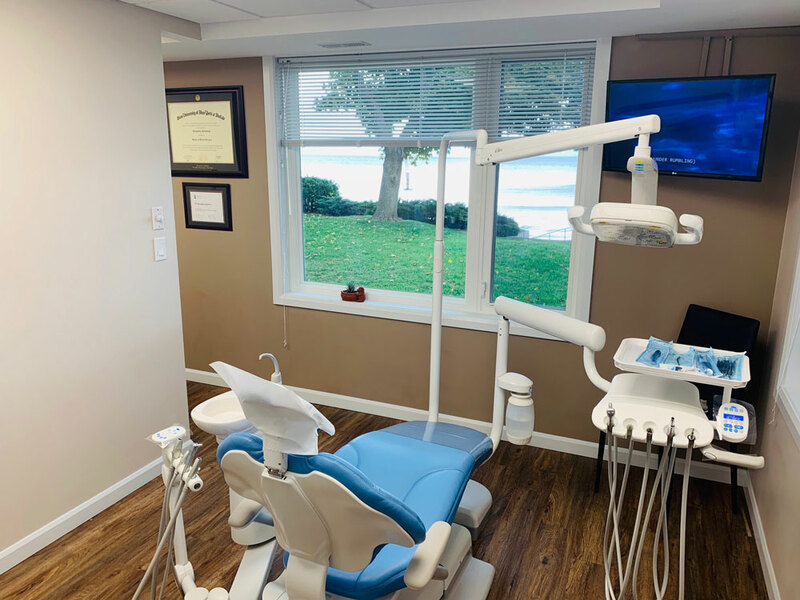 Our lake views will put you at ease and will help you relax in our dental chairs. We offer clear aligners - Invisalign - alternative to traditional braces. Schedule your appointment. 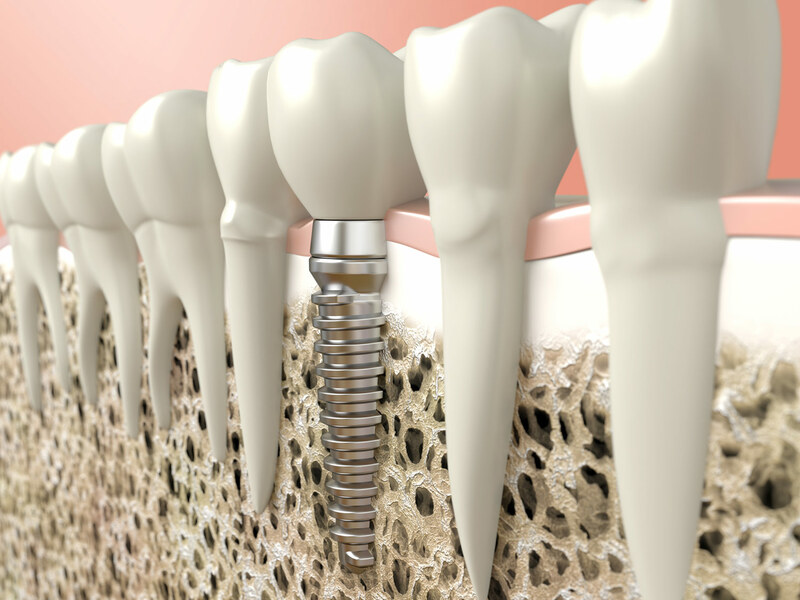 A dental implant is a small titanium post which is inserted into the jawbone to replace the natural tooth root and acts as an anchor to hold the artificial tooth firmly in place. 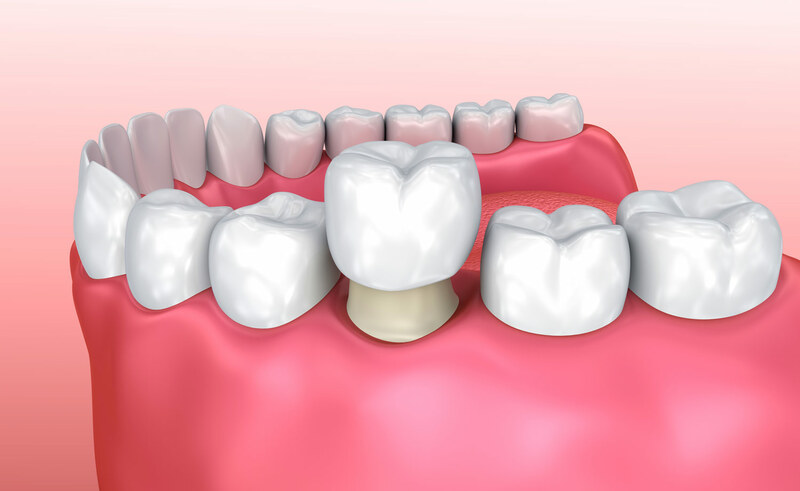 A dental crown is most commonly used to protect and strengthen a tooth that cannot be restored using regular fillings or other restorative options. A dental crown is a cap placed over the remaining portion of your tooth. Our smile makeover service begins with your idea of a perfect smile combined with our experience. We care and listen to what is important to you before we create that perfect smile. You need root canal therapy when a tooth becomes infected at the root. Left untreated, the infection can cause pain and inflammation of gums, teeth and the face.